You are welcome to make any comments about this web site. If you provide your contact information I will be able to respond to any specific requests. I may contacted by telephone or by email. Ornamental Turning started as a means of occasional relaxation but very soon changed from a hobby to an obsession. John was always interested in machines (the simple, Victorian kind where one can see how they work) and he found ornamental turning equipment both fascinating and beautiful; he never ceases to be amazed by the endless variety of shapes and patterns that can be made on these machines. Over more than 20 years John has become a collector and restorer of machines, a maker of simple equipment, a researcher into history and techniques and, of course, an ornamental turner. 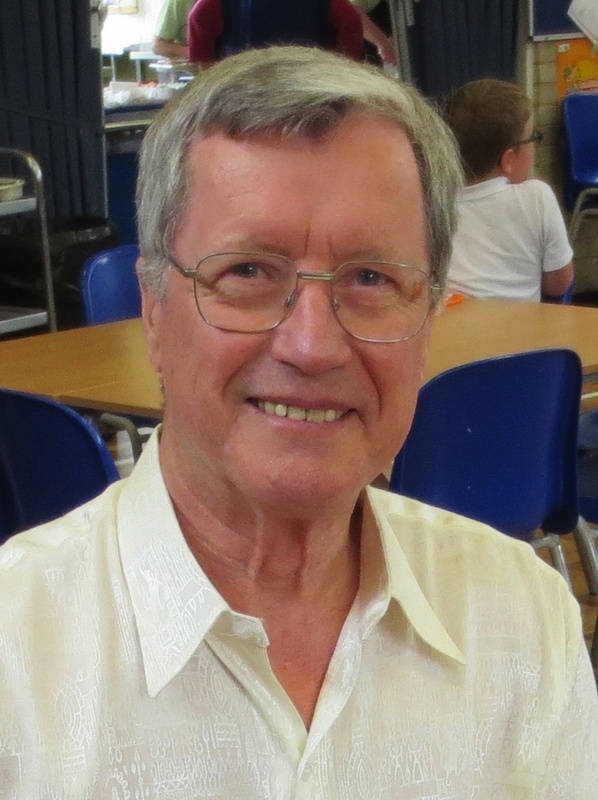 He has written many articles for the Bulletin of the Society of Ornamental Turners and for Model Engineer and Model Engineers Workshop Magazine. He teaches, demonstrates and gives talks on ornamental turning techniques. His first book 'John Evans & Sons, Lathe Makers' was published in 2001; second book 'Holtzapffel Volume VI' published in 2013. John is a past President of the Society of Ornamental Turners and was granted Honorary Life Membership of the Society in 2006. He is a Freeman of the City of London and of the Worshipful Company of Turners. He has won numerous prizes and medals in the competitions of the Society of Ornamental Turners and the Worshipful Company of Turners.